UYYY! 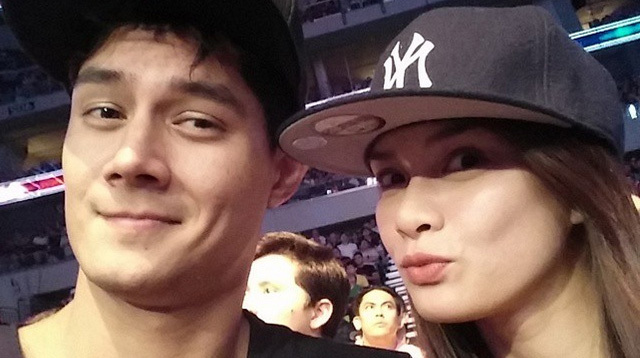 Erich Gonzalez Will Be Part Of Daniel Matsunaga's Concert! Hot news, headlines, and conversation starters on June 10, 2015! 5 So this guy did the same dance routine in 100 different locations, and it turned out to be The Best Thing On The Internet Today!